24 hour fun is not just reserved for White Night. Melbourne is fast becoming a 24-hour city with trams and trains running throughout the night, and restaurants and bars open late. There is always something to do, regardless of the time of day and with so many options available, we thought we would compile a guide, for both locals and visitors, of how to spend a day in the most livable city in the world. 8.30 AM: It’s no secret that Melbourne has the world’s best coffee (seriously, just ask us). Our coffee and café culture is part of our day to day lives more so than anywhere else in the world. 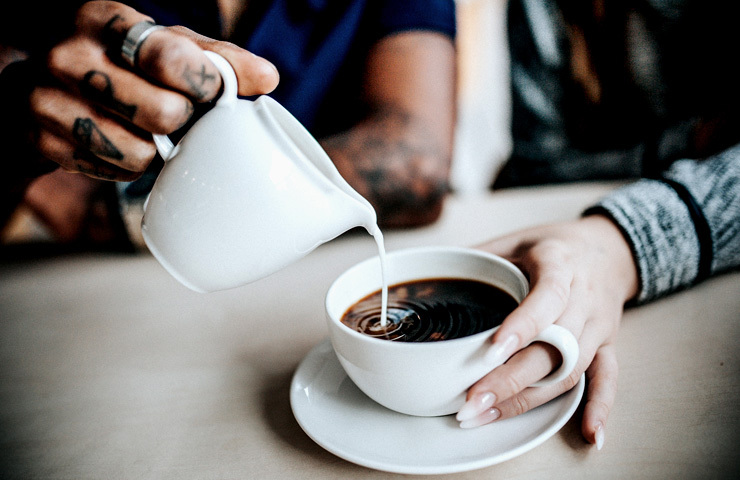 Whether you prefer it served hot, cold, skinny, or strong, baristas take pride in their craft and will make you sure leave with exactly what you want. Start your day off the true Melbourne way with a freshly brewed takeaway coffee from the small but mighty Brother Baba Budan. Located on Little Bourke street in the heart of the city, this always-busy café is worth the wait for a cup of their delicious brew. Feeling extra Melbourne? 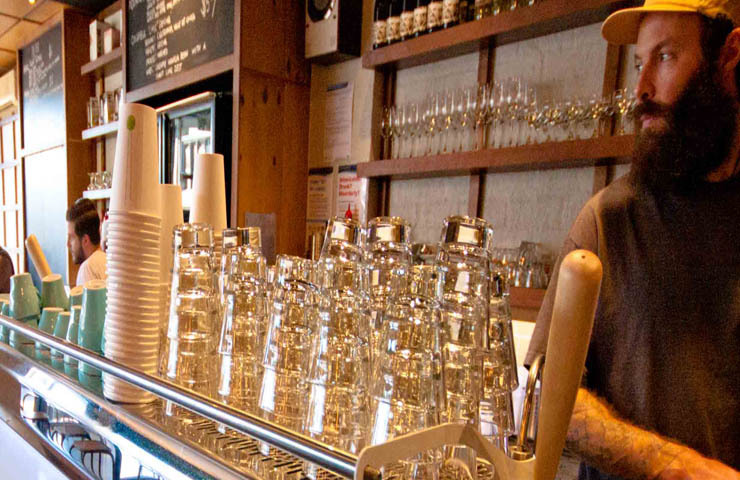 Order a ‘magic’, their signature brew that personifies the city. Essentially, it’s a ¾ flat white made with a double ristretto, BUT it’s slightly stronger than a regular full coffee shot and the magic has optimum milk to coffee ratio, allowing the distinct flavours of the selected coffee bean to shine…mmm how very Melbourne. 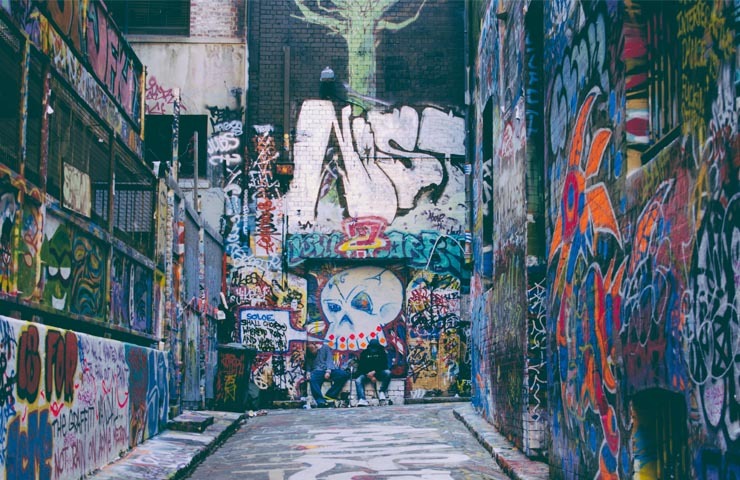 9 AM: There is so much to do in Melbourne’s CBD, so take your coffee and beat the crowds to the State Library of Victoria to see Ned Kelly’s armour, and to Hosier Lane to see the ever changing and evolving graffiti art. The famous Bluestone Laneway draws both local and international artists, and on any given day you’ll find an abundance of murals, political statements, installations, stencils and more. 10.30 AM: It’s mid-morning and time to jump on the number 11 tram which will take you to buzzing Fitzroy from some brunch (which is the preferred meal for most Melburnians and apparently why so many young people will never get in to the housing market…). 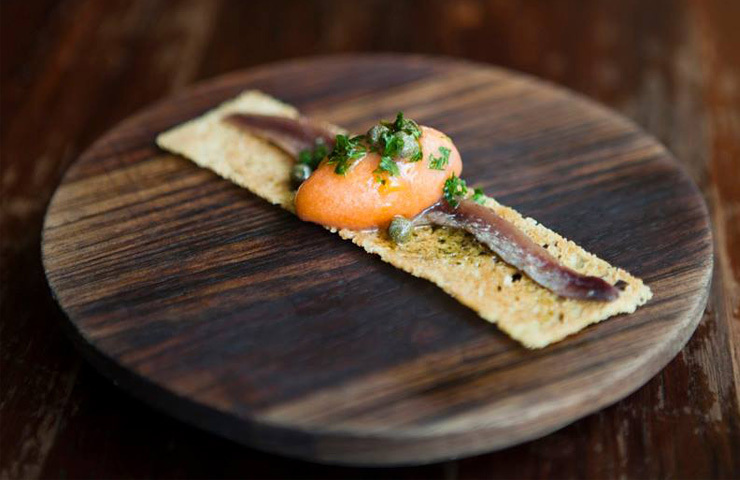 Stagger Lee’s is the perfect place to sit down and have some simple comfort food with a twist. Think saffron baked beans or a crab and prawn omelette. Even more impressive than the food is the coffee. They are seriously serious about the beloved brown bean, and unlike other cafes who offer a multitude of blends, Stagger Lee’s only offer single-origin espresso and filter coffees, insisting that quality coffee does not need to be blended. If one espresso a day is enough for you, try their ‘gangsta milkshake’ the Golden Guivo; a deconstructed Golden Gaytime. Absolutely nothing wrong with having breakfast dessert in Melbourne. 12 PM: Now that you are sufficiently caffeinated, walk through Fitzroy down Brunswick Street where you’ll find a number of op shops and vintage stores, filled with hidden gems waiting to be found. Collingwood’s Vintage Garage on Smith street is just a hop, skip and a jump from Brunswick Street and it’s an absolute must. Jam packed with incredible quality vintage clothing, jewelry, records, and memorabilia, you won’t be leaving Vintage Garage empty handed. 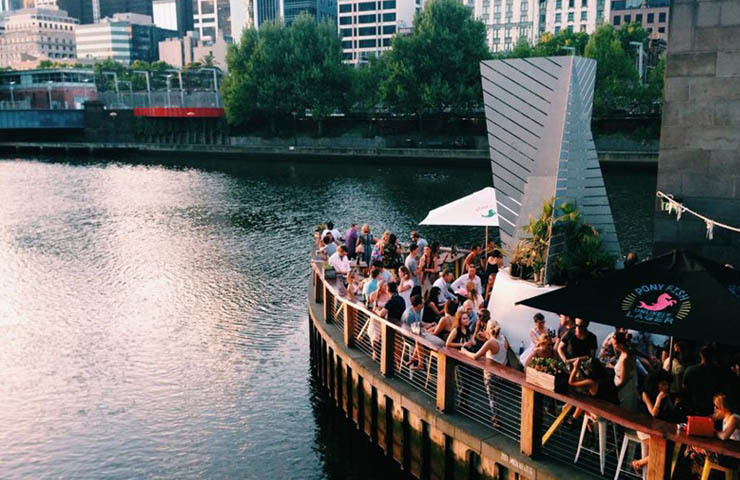 4 PM: Take the short tram journey back to the city and stop in at Ponyfish Island for a beer on the Yarra River. Literally, on the Yarra. A little tricky to find, the floating bar is located under the Yarra Pedestrian Footbridge connecting Flinders station and Southbank, accessible only by a single staircase. Once you’re hydrated, walk back on through Federation Square where you’ll find a free and ever changing array of entertainment. Pause for a moment to listen to one of many talented buskers in Bourke street mall, or take the free city circle tram to rest your legs and take in the city’s incredible architecture. 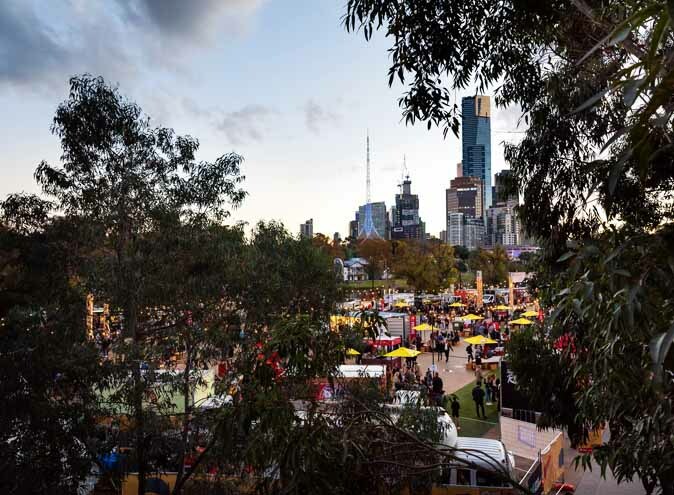 6 PM: There is no better way to finish off a day in Melbourne than with more food and we are truly spoiled for choice with an array of restaurants to suit all budgets and tastes. 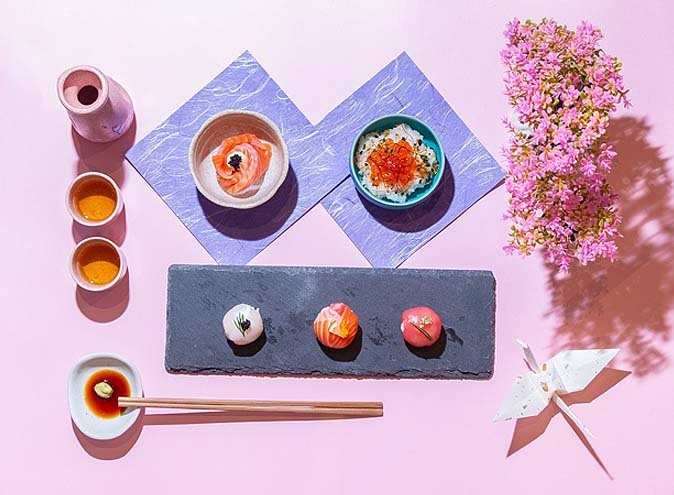 If you are feeling a little overwhelmed, a safe bet is to go to any of the restaurants along and off Flinders Lane. Word to the wise, Melbourne has suddenly become too cool for bookings so we recommend going a little earlier or later than the usual 7.30 dinner time slot to avoid cues and disappointment. Put your name down at your chosen restaurant, and whilst you wait (could be upwards of an hour on any given night), go have a drink at Chin Chin’s GoGo bar while you wait for a table at their thai eatery or treat yourself to Movida’s insanely delicious Spanish tapas, including their signature anchovy crouton with smoked tomato sorbet. Other must trys are Coda, Lucy Liu, Cecconi’s, Pastuso, Oter…really, any are a safe bet. 9 PM: The night doesn’t have to end after dinner. 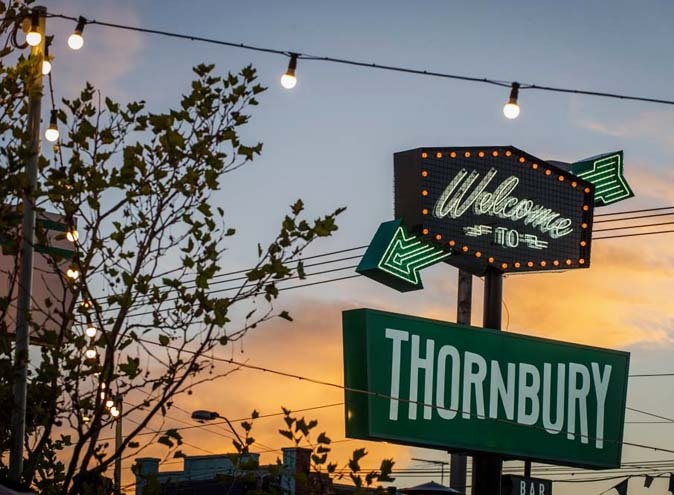 Jump on the number 70 tram and get yourself to the Corner Hotel in Richmond. One of Melbourne’s most popular live music venues, the Corner hosts all sorts of music from international band to fresh-faced local singers. If nothing at The Corner takes your fancy, head in the other direction to St Kilda. Check out the St Kilda Breakwater, home to hundreds of little penguins. Yes, that’s right. Real life penguins just chillin’ in St Kilda every night of the year. The best time to see them is just after sunset, which is also a pretty amazing view from the Port Philip Bay. 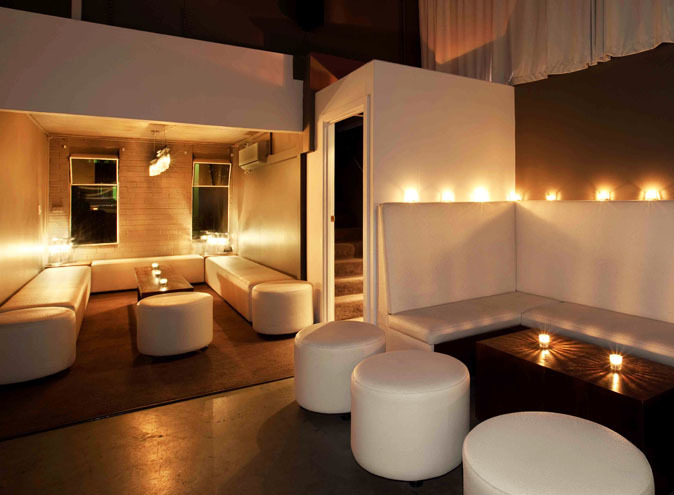 12 AM: Make your way down Chapel Street and choose from a number of late night bars and clubs. If you’re not up for braving Prahan’s infamous Revolver, there are many other smaller bars and clubs open late. Have a shot of Agwa with the legends at hip hop haven Blue Bar, or head on up the stairs to Pawn and Co for a boogie. 4 AM: As 4am rolls around, you are probably starting to get a little peckish. Cheeseburger? No. 7/11 pie? Absolutely not. Huge bowl of pasta? Now we’re talking. 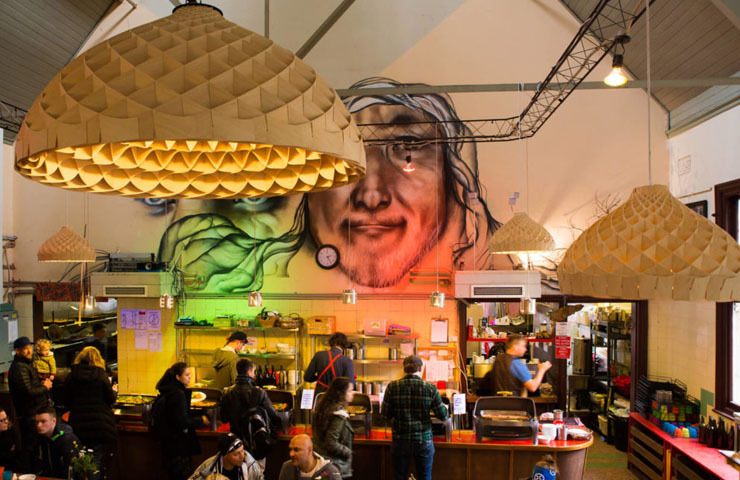 Melbourne has got plenty of options when it comes to late night feeds. Chapelli’s is to Chapel Street what Stalactites is to the CBD. Open 24 hours a day, this iconic Italian spaghetti bar and restaurant is a go-to for hungry late-night punters. Take a seat out the front, order the decently sized fettuccine carbonara, and people watch the many different, interesting characters roaming Chapel Street in the early hours of the morning. Dinner and a show. 6am: As the sun rises, cast your eyes up to the skies where on a clear morning you’ll see several hot air balloons silently floating above. Aaaand you’re back to where you started. Take yourself to bed or grab a coffee and start over again. Welcome to Melbourne.